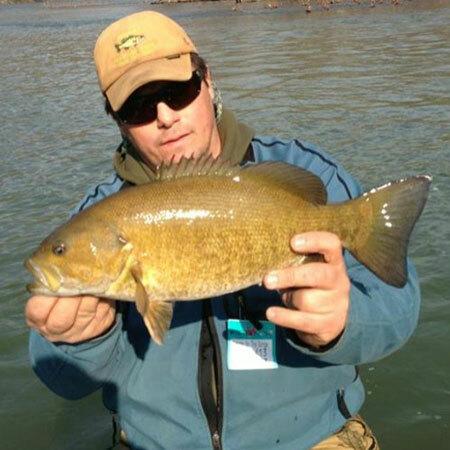 We are a local fishing and hunting guide service in the New River Gorge Region of Southern West Virginia. Our guides take pride in their work and in sharing the heritage, history and beautiful natural surroundings with which we have been blessed. 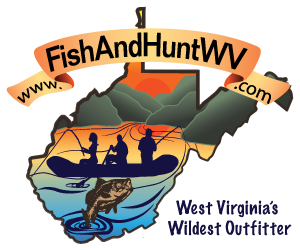 I personally have over 15 years of experience as a hunting and fishing guide in the mountains and rivers of West Virginia. My staff and I have been local outdoorsmen for all of our lives and are confident that we can accommodate any level of angler and sportsman from a beginner to a professional. Because we are all natives of southern West Virginia, we promise to bring you a true West Virginia experience with true local knowledge of the woods and waters that surround us along with a true taste of our culture and hospitality. We will share our lifelong knowledge and soon to be friendship with you. 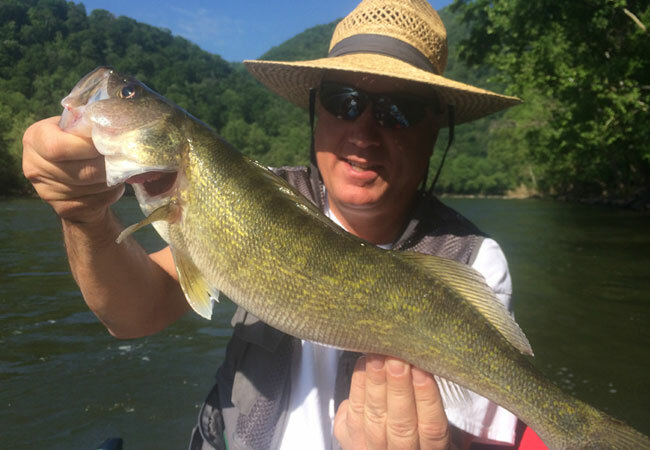 If you are planning an upcoming hunting or fishing excursion to West Virginia let us help you make the most of it. Don't hesitate to give us a call. We look forward to putting our knowledge and experience to work for you. At Freelance Fishing, we understand that a comfortable fisherman is a happy fisherman. 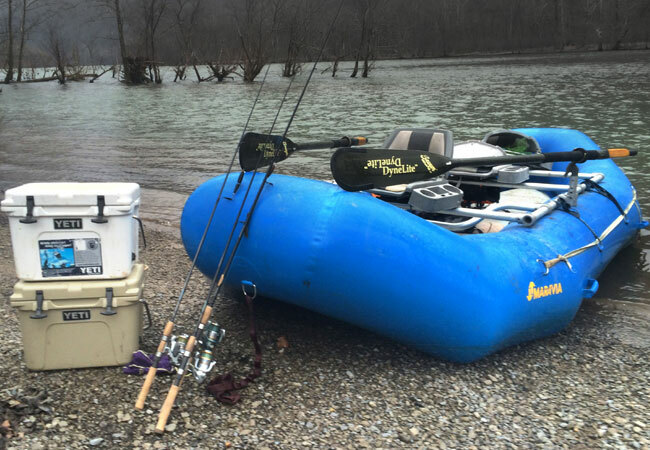 We use all Maravia rafts for our float fishing trips. They are the fastest, most comfortable and durable rafts available, and they provide the best fishing boats in the industry. Our rafts have custom built platform frames with swivel seats and have a rigid air inflated floor that provides a stable surface for standing and casting. 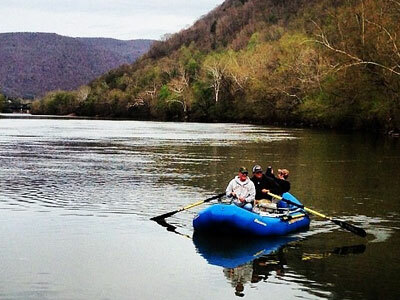 With the guide sitting in the middle of the raft manning the oars, each raft can accommodate two anglers. "It was one of my most memorable trips. The scenery was breath taking. The fishing was excellent. The company was wonderful. Robert is very entertaning and skillfull."